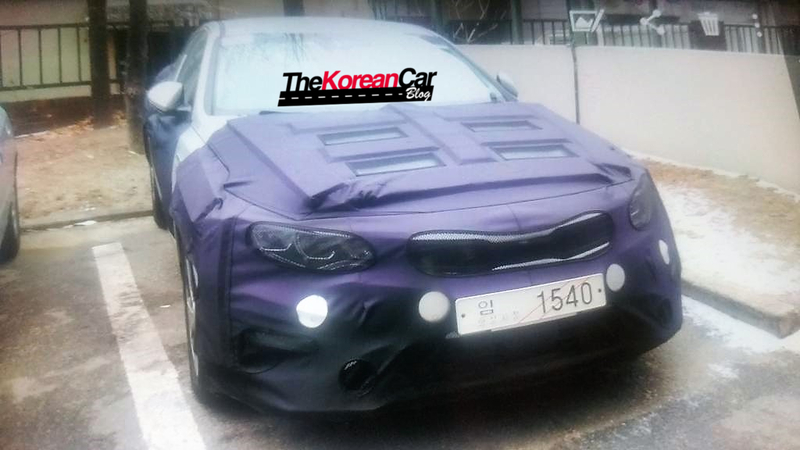 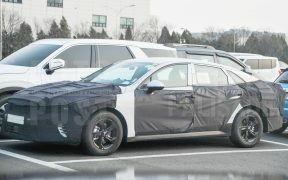 Could be Next-Gen Kia Optima Test Mule? 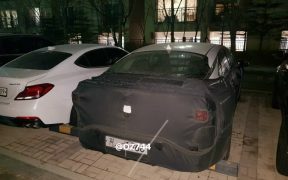 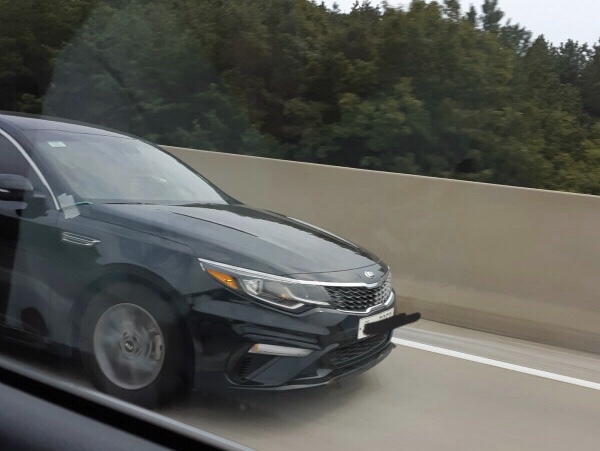 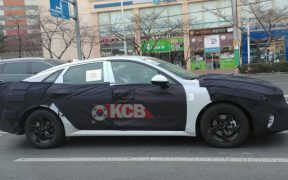 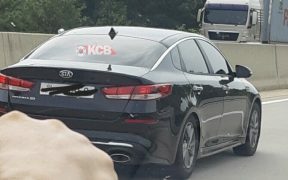 Directly from South Korea we want to share with you this set of spy pictures of a mysterious Kia K5 (also known as Optima in overseas markets) that could possible be a test mule. 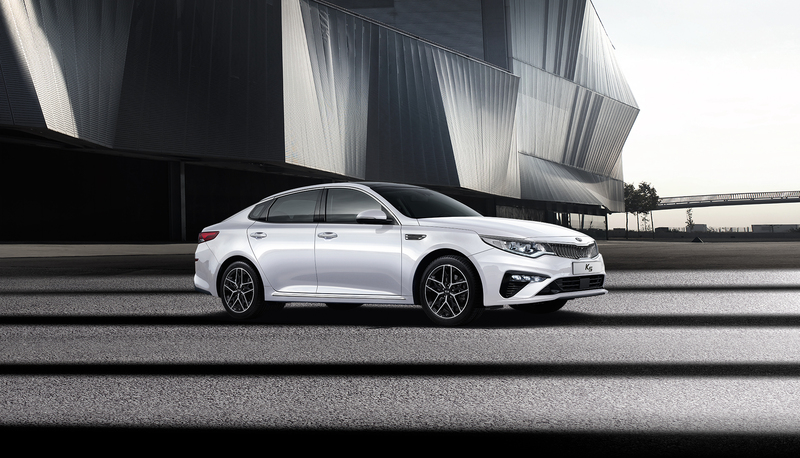 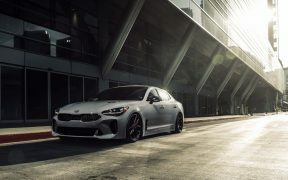 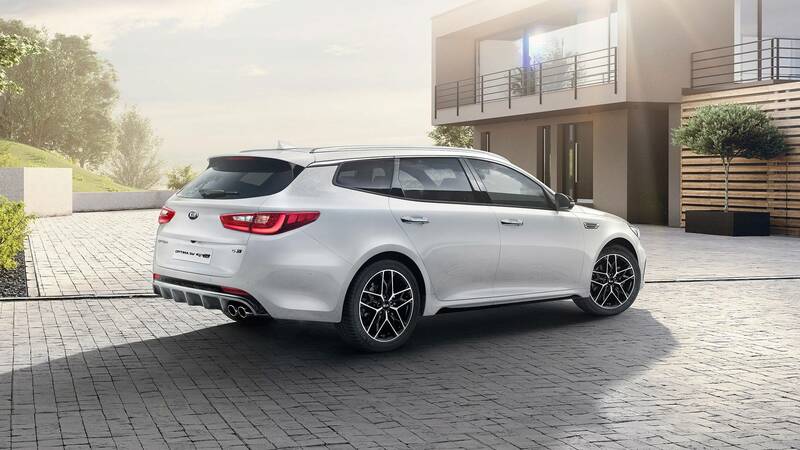 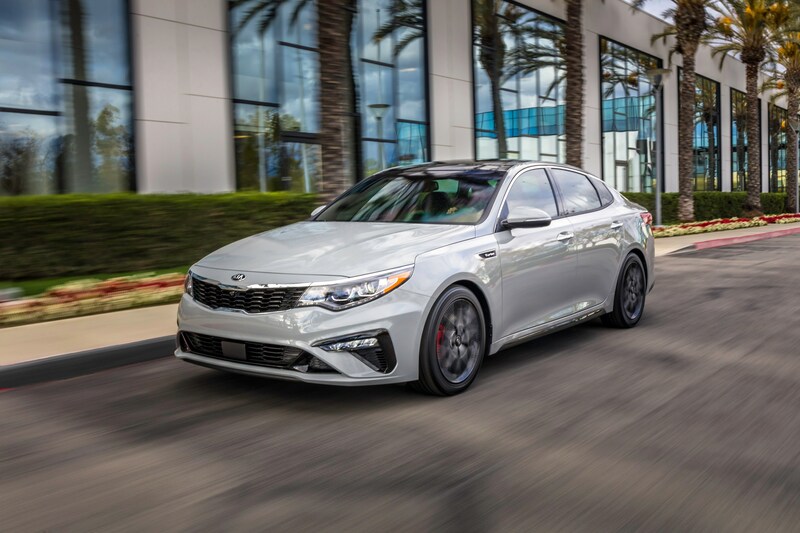 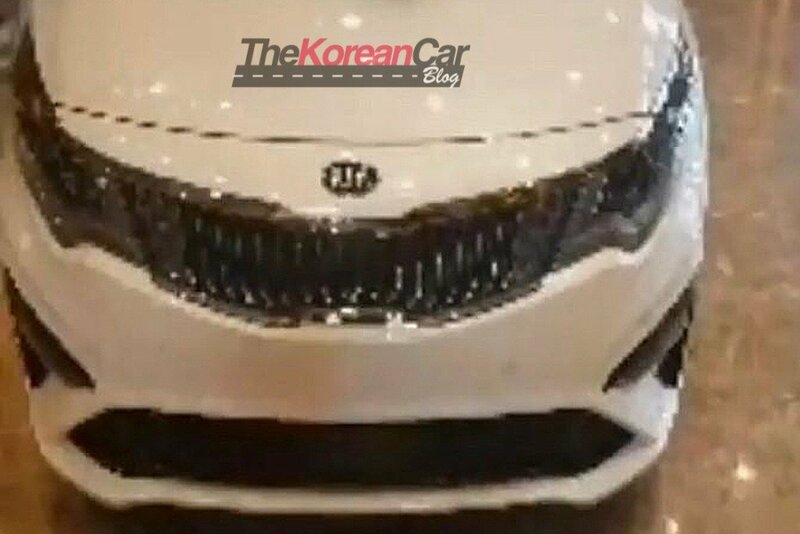 We got exclusive pictures of the facelifted Kia Optima maybe taken on a private clinic in South Korea, that confirms the slight changes we told you a few weeks ago.